Australia is pushing forward with federal policy allowing the cultivation and sale of cannabis for medicinal use, but what does this really mean for the country, and where will it go from here? 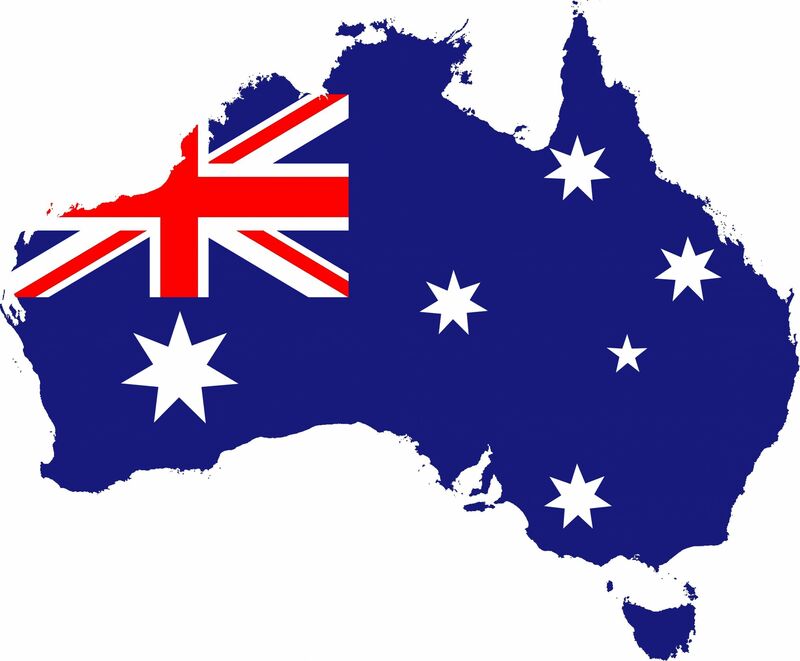 20 years after the U.S. made their first commitment to medical marijuana Australia has finally followed suit, announcing federal plans to allow for the cultivation and sale of cannabis for medicinal use. But what does that really mean for the country, and where will it go from here? For a country that was once considered forward thinking and progressive, Australia has well and truly dropped the ball in recent years, with anti-marijuana campaigns that have left the country justifiably embarrassed on a global scale. After some absolutely mind-numbing enforcement decisions, such as the arrest of a man for administering cannabis oil to his cancer-stricken daughter, and with a meagre 7% of the nation opposed to medicinal cannabis, we can finally say that the stigma surrounding cannabis is lifting, and the potential benefits of the plant are at last coming out of the shadows. Thankfully, on the back of the Victorian State government decision to regulate the growth and sale of cannabis, the Federal Government has come on board with a bill which is not only expected to pass- allowing for nationwide regulation of medicinal growth and sales- but will also allow faster and more efficient access to cannabis treatment for patients. Initially, the program hopes to administer cannabis in the treatment of immune and neural diseases such as Multiple Sclerosis and epilepsy, and can also be used in the treatment of brain health, such as Alzheimer’s. Aside from the overwhelming economic and therapeutic benefits the policy change is due to bring about, it brings the nation in line with international thinking and also opens up more efficient avenues to research. After a record $33 million donation in 2015 for cannabinoid research, and already touting world-class research facilities, Australia is poised to become a leading authority in medicinal developments from this wonder plant. With a potential market of up to $1 billion annually, however, a number of companies are already set up and ready to pounce when this new legislation gives them the green light, three of which are already trading on the Australian Stock Exchange. Whilst this is only the first hurdle in the marijuana revolution for Australia, it is a large step, and if trends in the U.S. are anything to go by it shouldn’t be long before the stigma well and truly dissipates, opening up avenues for ongoing reform and hopefully recreational use. What do you think about the new policy announcement? Will it change anything or is this just media hype? Let us know on osocial media or in the comments below!